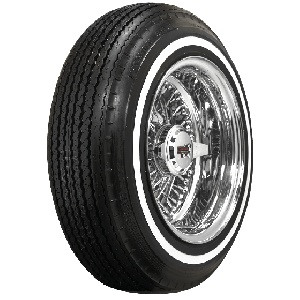 The classic west coast lowrider look is unique. 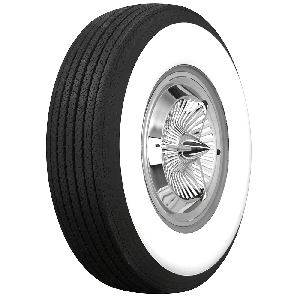 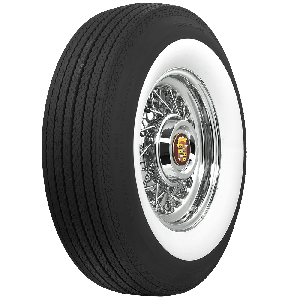 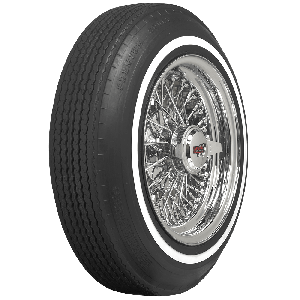 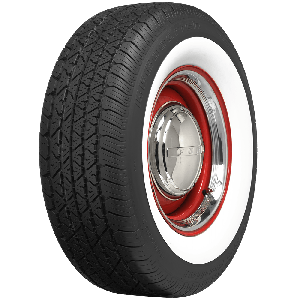 Just like the traditional hot rod style, lowriders have specific cues to look for, the classic lowrider has narrow whitewall tires in 13 and 14 " sizes. 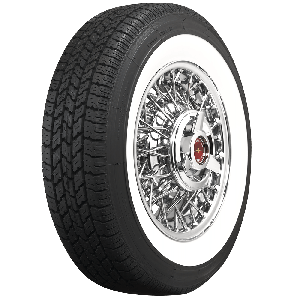 Coker Tire Company offers authentic lowrider tires in both 13 and 14 " sizes. 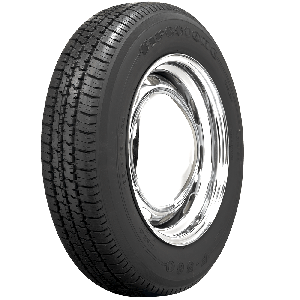 These tires have increased load ratings and are made from premium rubber compounds for great looks and wear characteristics. 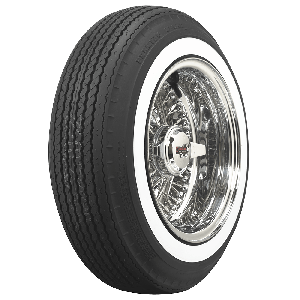 If you're building a traditional lowrider, shop our Premium Sport whitewall tires now, and we offer wide whitewall tires for bombs, too!